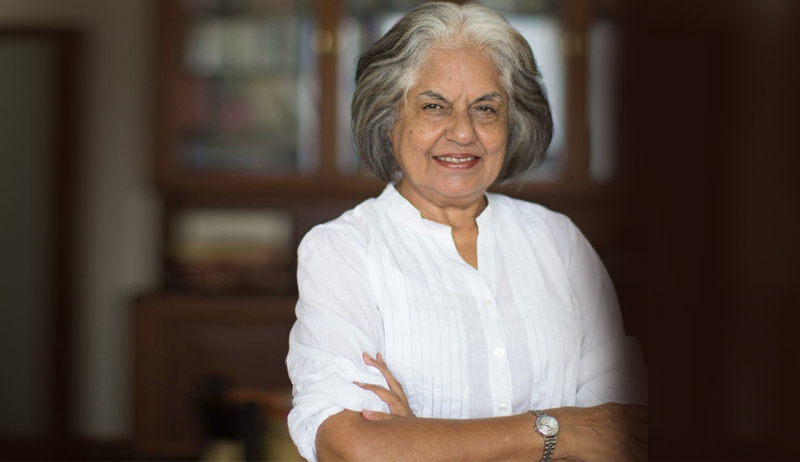 Senior Advocate Indira Jaising has filed a petition in the Supreme Court of India, challenging the non-transparent and arbitrary method of designating of Senior Counsel by the Supreme Court of India. The petition challenges the method of voting pointing out designation as Senior Advocate is not something akin to a beauty contest or an election but must be based on an objective evaluation of forensic and academic skills, and hence the method of designation by vote leads to unhealthy lobbying with judges and victimizes ethical lawyers who do not lobby. It alleges that it also ignored past practice whereby a lawyers with at least five recommendations from Judges are ordinarily designated. As per the petition, such lack of transparency has had undesirable outcomes leading to a monopoly of a few senior Counsels at the bar and has made legal services by Senior Lawyers unaffordable and out of reach of ordinary litigant. It has also led to the denial of those who come from different disciplines of law with expert knowledge in specific branches of law. The Petition also argues that renowned academicians with several books to their credit, including some who have themselves taught sitting judge are not designated and should be designated as Senior Counsel. She also alleges an “unwritten bias” with regard to Advocates who conduct PIL cases and Advocates who have confined their practices in the area of their Domain Expertise. “The general impression at the Bar is that the PIL lawyers who espouse the issues concerning Human Rights and Environmental issues are denied designation for their anti-establishment attitude,” it says. The Petition also demands that an adequate number of advocates be designated each year. This is because the number of practicing Senior Advocates is less than 100, even though the present strength of the Supreme Court is large with 2500 Advocates. In the last 15 years, only 30 Advocates have been designated, whereas Delhi High Court has designated about 115 Advocates. Ms. Jaising had also filed an RTI asking for the CVs of those who were designated in May 2015 and those who were not, to show that there is no well laid down criteria for granting or not granting designation. The information has been denied. An appeal is pending against the denial. The Executive Committee of the Supreme Court Bar Association has decided to call a General Meeting on July 8, 2015, aiming to resolve to boycott all official functions with SC Judges till its demands are acceded to. Among several concerns, the designation of seniors has been defined as a “heartburning issue” by the SCBA. Read the LiveLaw story here.